Jan Moore interviews guest Candice Thomas, an intuitive advisor for spiritually awakened entrepreneurs, artists, and leaders who want to make an impact in the world with the work they feel called to do. Candice’s intuitive programs help her clients create the life they want to live. Jan Moore interviews Art Giser on the Cosmic Creating Show on Cosmic Reality Radio. Art Giser, the creator of Energetic NLP, is an internationally renowned NLP trainer, life coach, corporate consultant, teacher, psychic, and healer. In the second half of the show, Art performs a powerful energetic process to clear spiritual contracts that no longer serve you so you are free to create the life of your dreams. 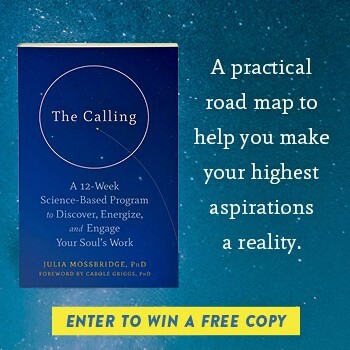 Let’s explore what problems really are and how The Power of Neutrality can turn every problem into an evolutionary catalyst that perfectly supports your soul’s and life’s purpose.